Applying dry shampoo to your hair before bed This is the only way I really use dry shampoo. Sleeping on it overnight means there won't be any powdery residue left by morning and also does the whole massaging it around to get volume for you. 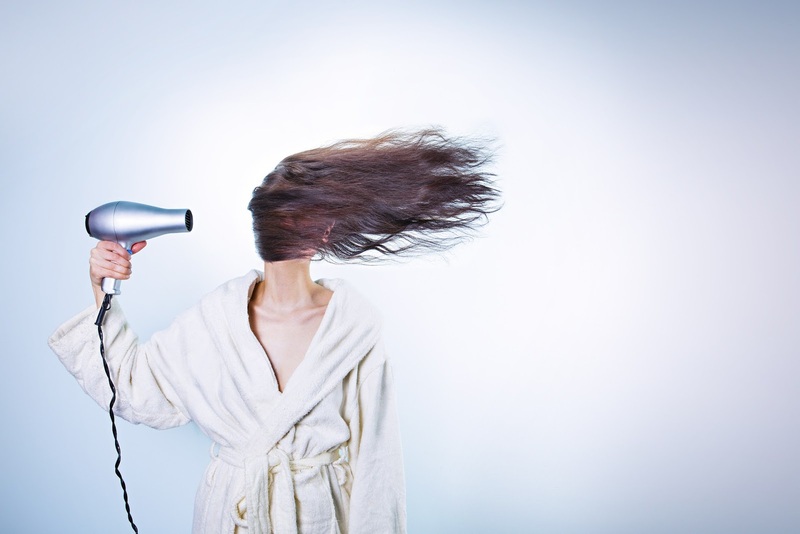 Even if you have a really bad night (more tossing and turning) the better your hair will be in the morning! Invisible lip liner I had no idea these even existed prior to blogging but an invisible liner works with any lip colour so you only need the one. Just apply it just outside your lip line. Brush cleaning tools (or something like a silicone exfoliating glove) to clean your make-up brushes with. Having something with nobbly bits on to get right in those bristles makes it so much quicker and easier. Applying concealer under your eyes in a 'V' I will admit before discovering this one I had looked in the mirror a few times and spotted the dreaded 'highlighted circles' around my eyes. Washing sponges in the washing machine Grab one of those little bags you're supposed to use to wash bras, pop your beautyblender in and throw it in with your washing. Trying to wash one by hand always feels a little awkward for me, especially when I use one of those knobbly glove things and don't want to rub the blender on it. Putting it in the washing machine gives it a thorough wash. Putting a dried up mascara in a glass of hot water No, don't! If your mascara has become unusable it's past it's best and needs chucking. You are using this product right next to your eyes. Using tape to get a straight line when applying eye liner Yes it might help you get a razor sharp line but it can't be good for the thin and delicate skin around your eyes when you peel it off! I'm sure there are loads I've forgotten so what are yours?